We have a team of specialist solicitors to deal directly with your case and please take a look at what our clients have said about our handling of their cases. We are able to offer the UK general public a second to none service. 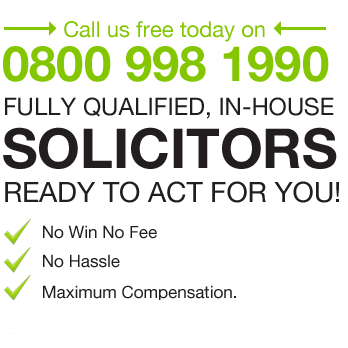 Or fill in our short form to start the process for a fast hassle free claim.